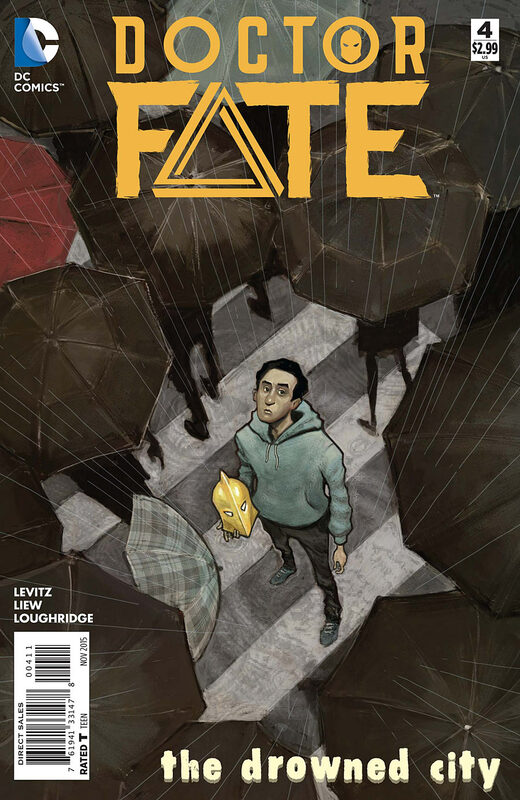 Life is getting harder for the new Doctor Fate. Now, an ancient god wants to destroy him, a mystical flood threatens to drown him, and the riddle of the Sphinx eludes him. Also, homework.